Using a range of sandpapers, glue and different grit you will create exciting textured plates which can be spontaneous and painterly or precise and geometric. On the second day we will get to grips with inking up the craggy surfaces that hold deep colour. 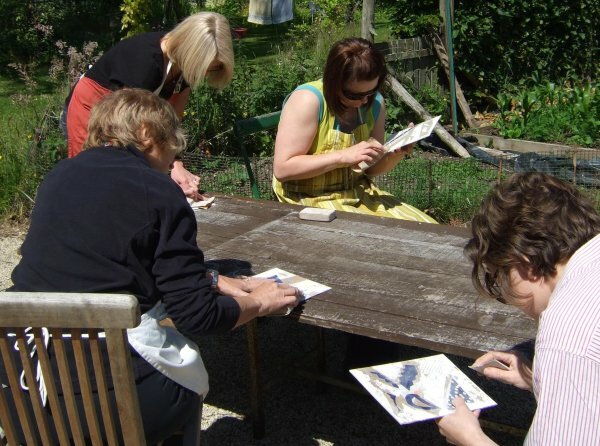 These materials can be combined with monoprint and drypoint techniques and give you a flexible way of introducing really rich tones into your work.